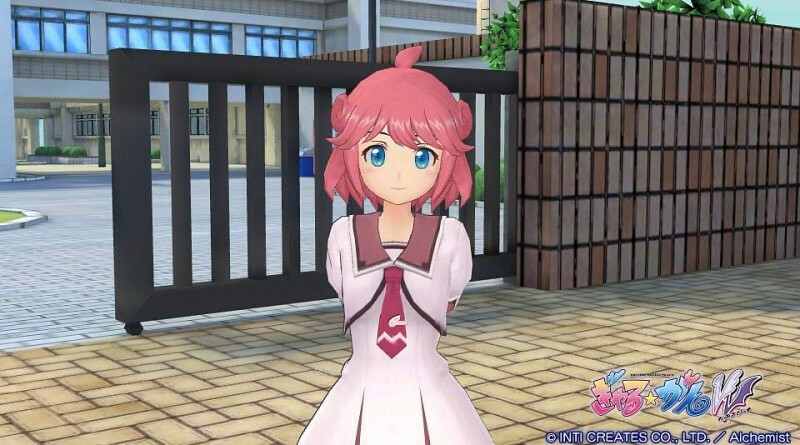 PQube today announced that Gal Gun: Double Peace has been delayed by two weeks and that now it’s coming the PS Vita and PS4 in North America on August 2, 2016 and in Europe on July 29, 2016. Originally, the game was scheduled to be released in North America on July 19, 2016 and in Europe on July 15, 2016. Gal Gun: Double Peace is a railgun shooter that does away with zombies or groups of mercenaries. Instead, trek your way through a bright and colourful academy, fending off your fellow female students! Why? Because they all want a piece of you. You’ve been struck by a cupid angel and have become irresistible to everyone. You need to fend off love letters and kisses, battling your way through to find your true love by the end of the day, or face dire consequences. Shoot the advancing students and teachers with your “pheromone shot” to fend them off.